Lenovo has just introduced the ultra-slim smartphone Lenovo Vibe X during its official press event before IFA. The new smartphone comes in a body that is only 6.9 millimeters thin and weighs the modest 120 grams. If you are looking for a stylish handset with memorable design and compact and ergonomic panel, this is the right device for you. It is made from a premium polycarbonate and stands out with rather attractive and durable panel. It has a 5-inches full HD IPS display protected with Gorilla Glass 3 with a resolution of 1080 pixels. The Vibe X will be much smaller and lighter in your hand compared to the other 5-inches phones on the market today. The new device is not only attractive but very fast as well. It works with a quad-core CPU clocked at 1.5GHz. The chipset of the phone is MediaTek 6589T which provides an excellent performance with the help of 2GB RAM. The internal memory of the phone is 16GB. Lenovo Vibe X runs on Android 4.2 Jelly Bean OS. It is armored with a 13MP major shooter on the back and the impressive 5MP front-facing camera. Lenovo has not revealed yet what the battery will be like. Neither has announced the price of the ultra-slim phone. What we know is that Vibe X is expected to arrive in October in China. Until the end of the year it will be distributed to more markets. 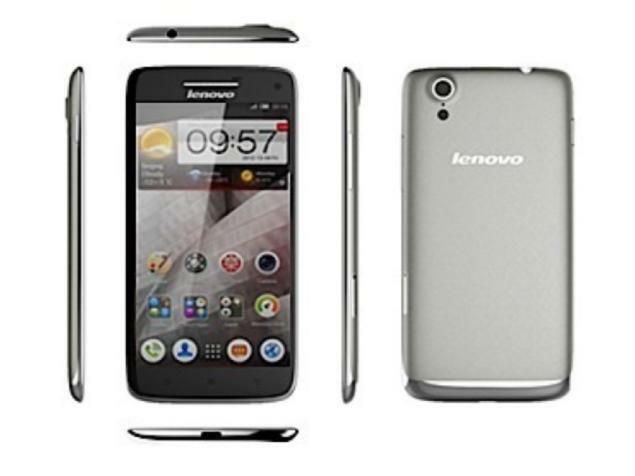 Lenovo is mostly known for its high-end laptops; therefore the introduction of a handset grabs the attention of users. The Lenovo Vibe X has the full package of specs to compete against current devices in the mobile world, like the Oppo N1 and the famous models of Huawei that are known for their ultra-thin panels. 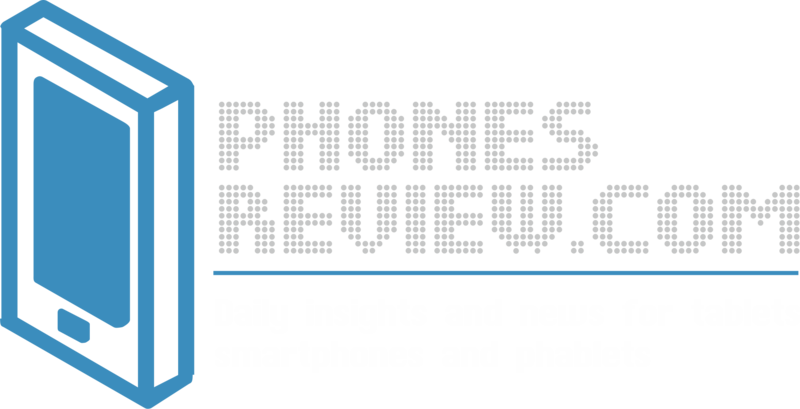 Lenovo has not announced the connectivity features of the new phone. We are yet to find out which carriers will be offering it and the color options for the device.